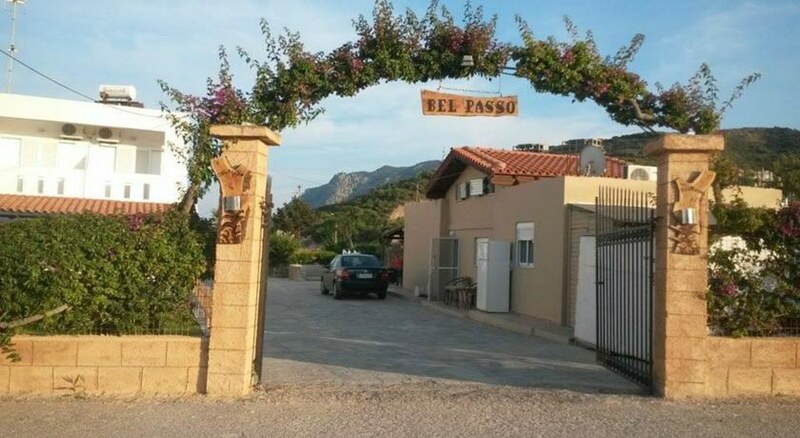 Conveniently located just a short stroll from the beach and resort centre, the Bel Passo Apartments offer comfortable self-catering accommodation that provides an excellent base to explore all the culture and beauty the island of Kos has to offer. 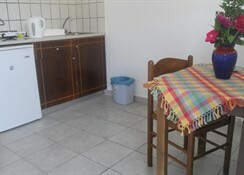 Guests can make themselves at home in one of the eight spacious and bright apartments that are decorated in a typical Greek style with whitewashed walls and light wooden furniture. 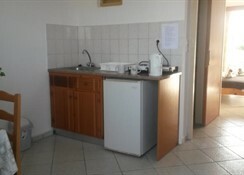 All units boast a kitchenette which is equipped with all one would need to prepare basic meals. Additionally, a clutch of cafes and restaurants can be found 100 metres away making for a welcoming alternative to cooking. 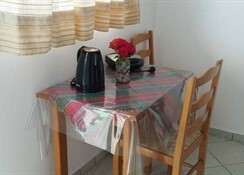 The nearest supermarket can also be found just 100 metres from the property for all your self-catering needs. Furthermore, you will appreciate extra amenities such as air-conditioning and a safety deposit box. Apartments are also cleaned three times a week which ensure greater comfort and satisfaction for the duration of your holiday. 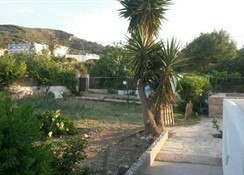 The well-maintained garden that surrounds the property is a great place to catch up on some sun and the beach can be found just 250 metres away. 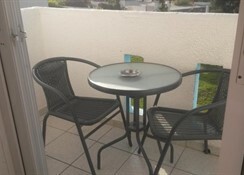 Alternatively, you can make use of a public swimming pool that is 100 metres from the accommodation. Parking is also provided for those travelling with a car and the properties owners can also be found onsite where they will be happy to recommend on the best way to spend your time on this beautiful island. 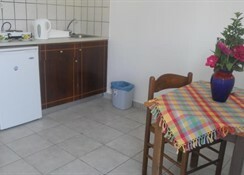 Accommodation at the Bel Passo Apartments consists of two and three bed apartments all of which feature a kitchenette with fridge, toaster, kettle and electric hob. Additional amenities include a safety deposit box and air-conditioning. Certain amenities may be payable locally.